I got my hands on a Citrix X1 mouse today, I’ve seen tweets for a while already about but never got one myself. Finally Citrix did send me one so let me write about my experience. Its a small blog with a hands on report of my first-x1-mouse-experience. 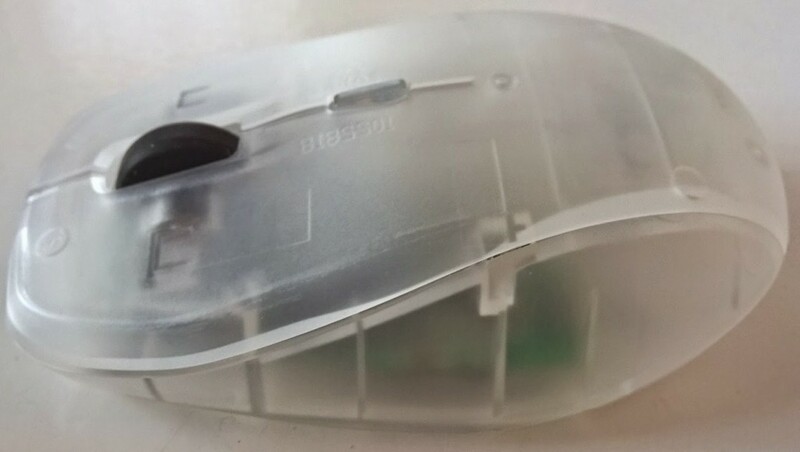 The mouse has a Bluetooth connect button and a switch on/off button like you would expect. Nothing fancy just as expected. 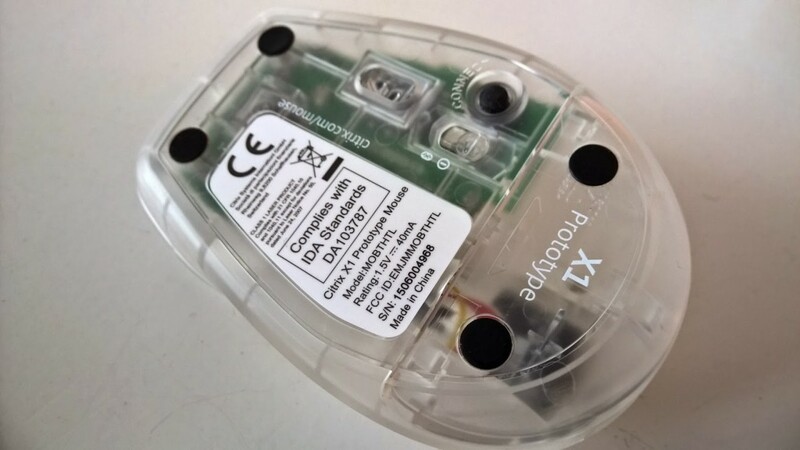 Main thing important for a mouse is…. that it works. 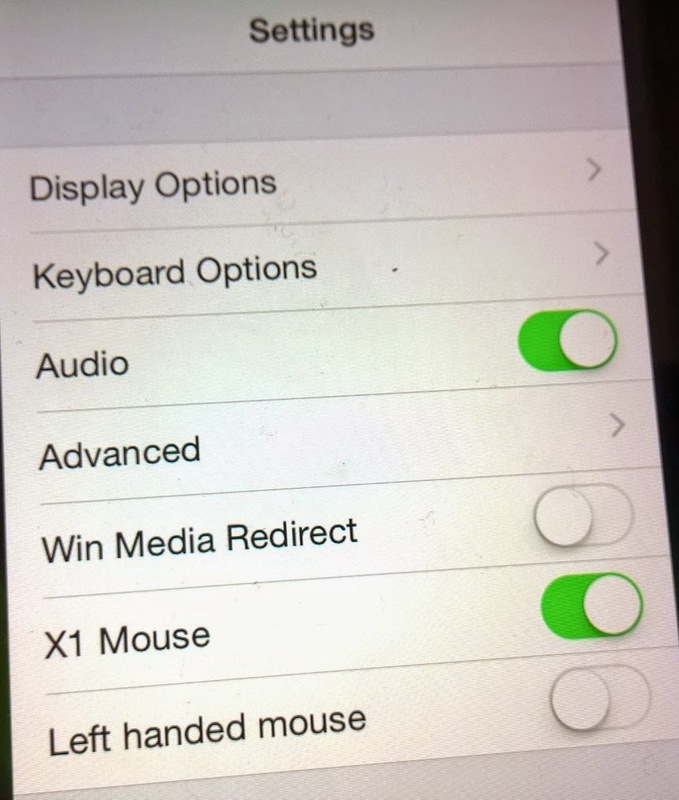 So I followed the guide, downloaded the X1 receiver from the appstore and connected the mouse. I worked instantly but then again I didn’t expect differently. 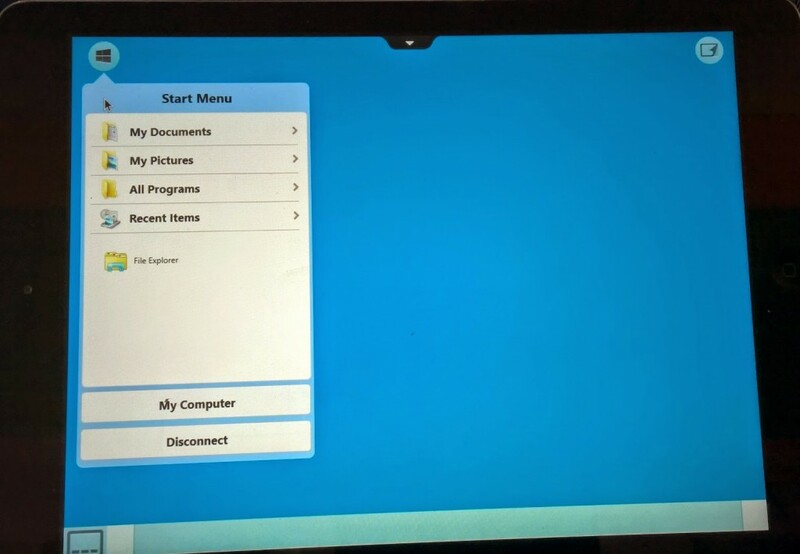 As you can see the mouse is connected to my iPad and within the x1 Receiver the X1 mouse is enabled. So ready to work with it. 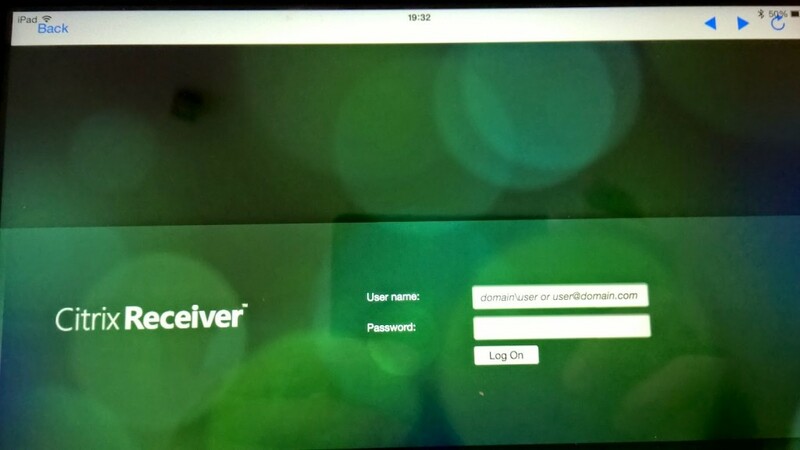 So after the setup lets try if we can work with the mouse on my iPad on my Citrix lab, I entered the url in the receiver (had no option for Storefront so I chose Web-interface instead). and the web page opens. I have one resource available in my lab and that’s desktop so let’s start that one up and play around. Once I’m logged on to the desktop you notice some “buttons” in the corners of the screen. They are made there for ease of access. 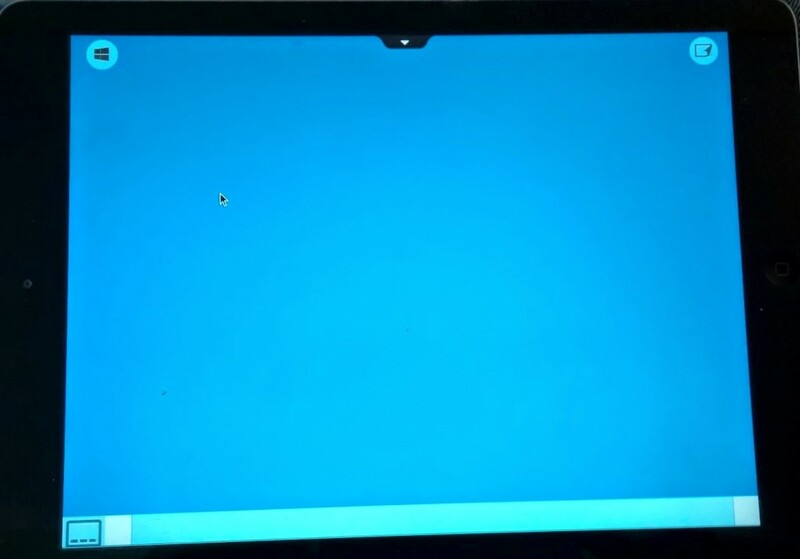 You can see the mouse pointer on the screen already, yes the mouse is working. I clicked on the start menu button and the start menu opens, it’s pretty swift to work with and you can browse through the application, documents and so on. 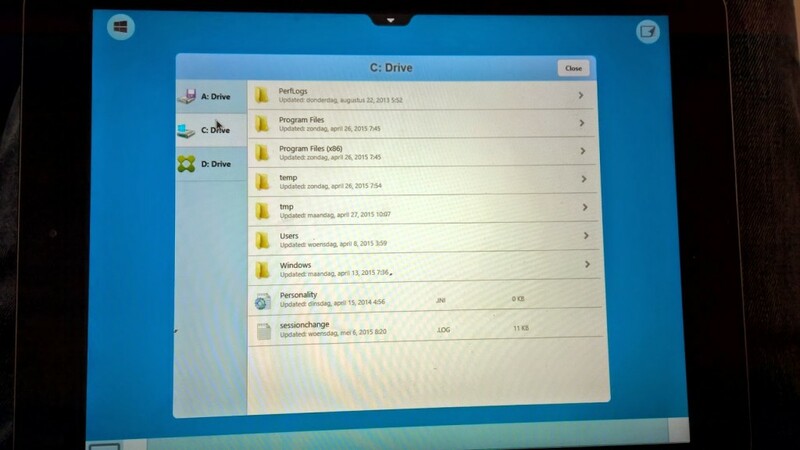 When I open My computer I get access to my drives, opening my C drive show the folders there. It’s nothing fancy but it works like expected and to be fair it pretty damn nice to work with the mouse like this. I’ve always was reluctant to work with Citrix session from a mobile device other than a laptop. 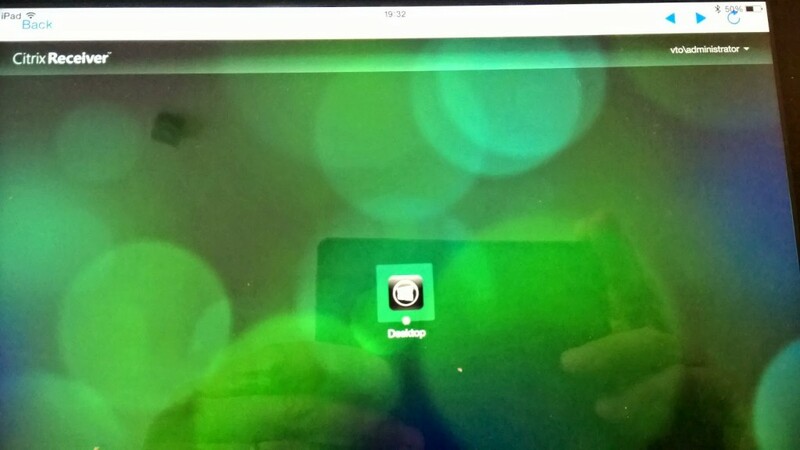 I found it to much of a hassle to access all features and only used the iPad for accessing an application no and them.